Master Gardeners are planting dozens of container arrangements for interested plant buyers. Hundreds of plants known to thrive in local conditions will be on sale, including dozens propagated and grown by local Master Gardeners. 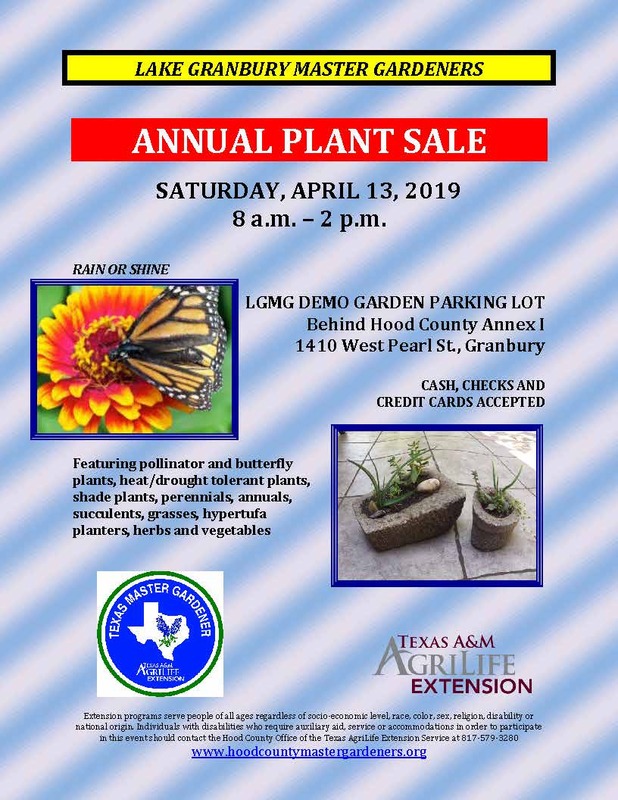 The Spring Plant Sale takes place at the group’s Demonstration & Education Garden, located behind Hood County Annex 1, 1410 West Pearl Street in Granbury. 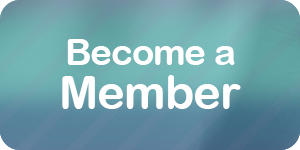 Available plants include drought/heat tolerant species, shade plants, perennials, annuals, succulents, succulent bowls, grasses, herbs and vegetables. Free and open to the public rain or shine.